For the past few years now Lego has been releasing about 4 official Architecture sets a year, with a few special exemptions (Marina Bay Sands, The Lego House). 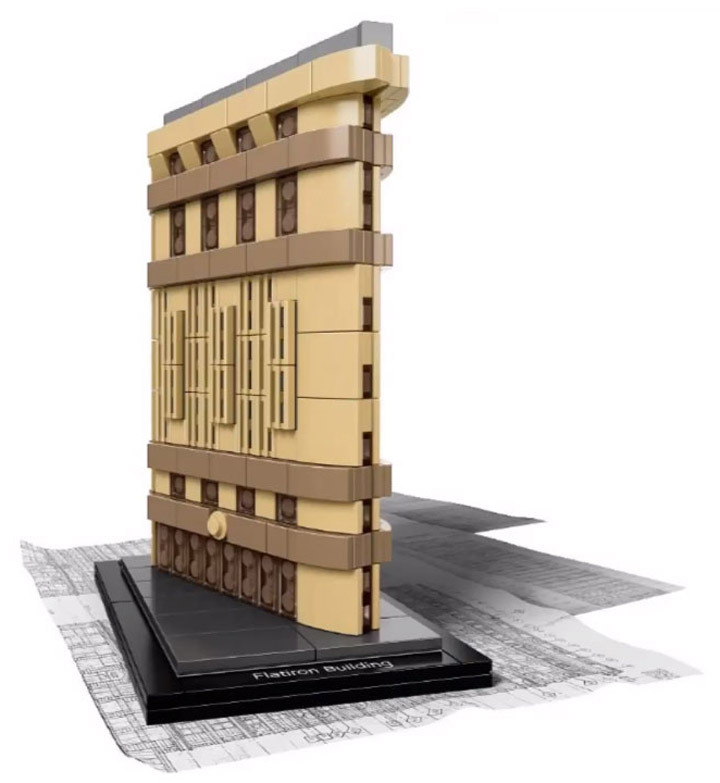 With that in mind it has been revealed that the first new sets released in 2015 for the Lego Architecture theme will be the Lincoln Memorial and the Flatiron Building. 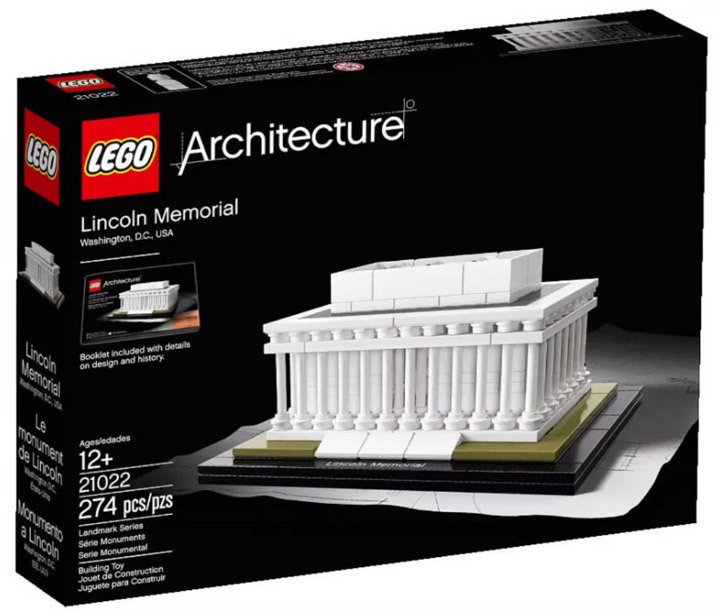 The first new set is the Lincoln Memorial (21022) which will be built with 274 Lego pieces. Making this an extremely small build, especially compared to the previously released White House. The price point is not known yet, but should be somewhere between $19.99 and $29.99. 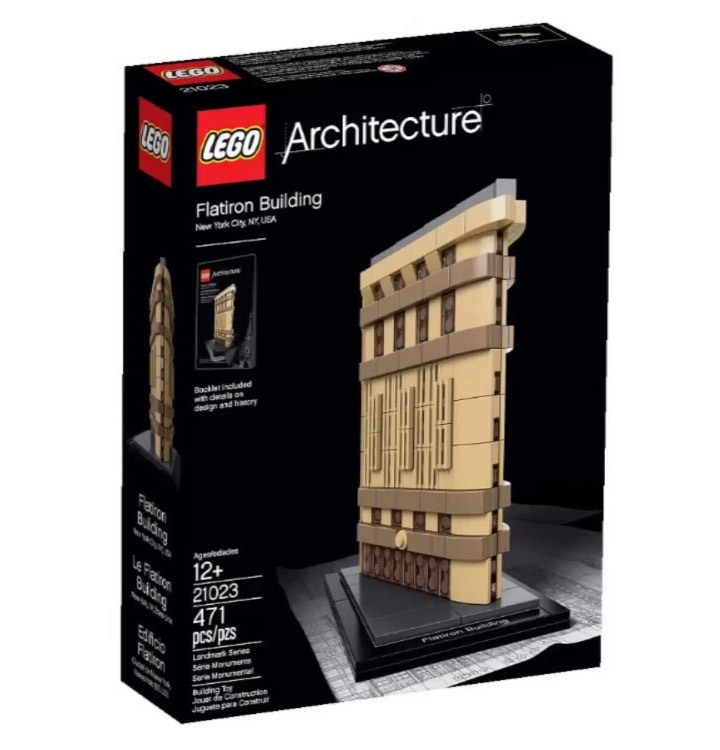 The next new Lego Architecture set for 2015 will be the Flatiron Building (21023). This one is a lot more obscure then the Lincoln Memorial. This is a triangular skyscraper located in New York City. The Lego version does its best to replicate this building, using some funky connection techniques to achieve the weird angles. This set will include 471 Lego pieces, and should be priced somewhere between $39.99 and $49.99. Keep and eye out for these. Lego Architecture sets have a habit of sneaking onto shelves without anyone noticing. Then selling out, because they are extremely popular. New Lego Friends 2015. Pets, Vets, Pools, and a Balloon.